It looks like European aircraft manufacturer Airbus has just reached another 3D printing milestone. 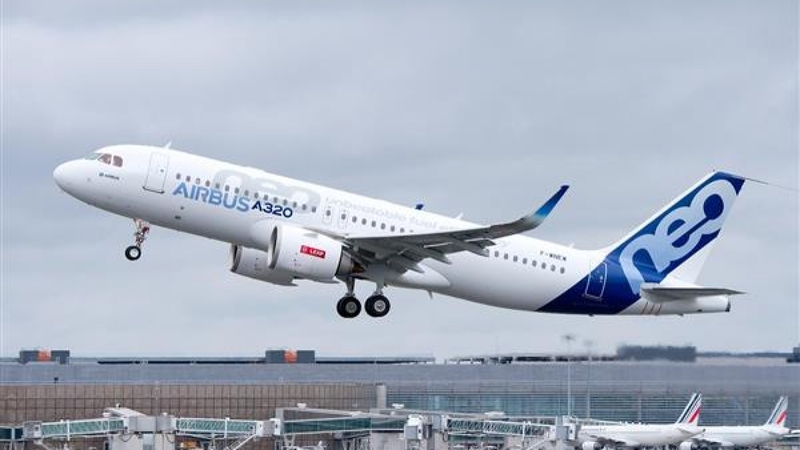 Earlier this month, they received the first two LEAP-1A engines for their next-gen Airbus A320neo passenger jets, which are their first engines to feature 3D printed superalloy fuel nozzles. 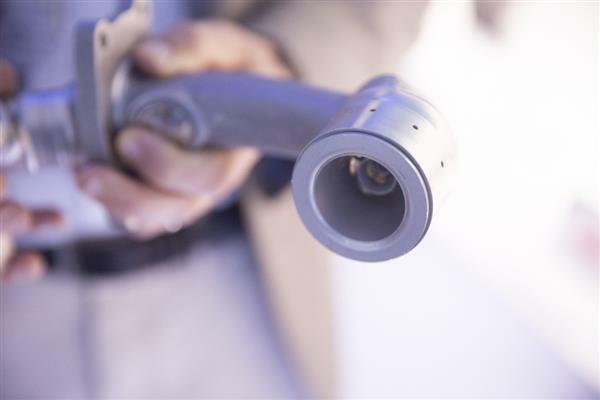 In part thanks to these 3D printed components, the LEAP-1A engines feature significantly lower carbon emission levels than their predecessors, and are even 15 percent more fuel efficient. The engines themselves were developed by CFM International, a joint venture of GE Aviation and engine developers Snecma (Safran). Of course this isn’t the first time that Airbus has been using 3D printed components on aircraft; almost a year ago, the company revealed that the A350 XWB featured over 1,000 3D printed parts developed by Stratasys. But this is the most innovative engine Airbus will use for commercial flights. 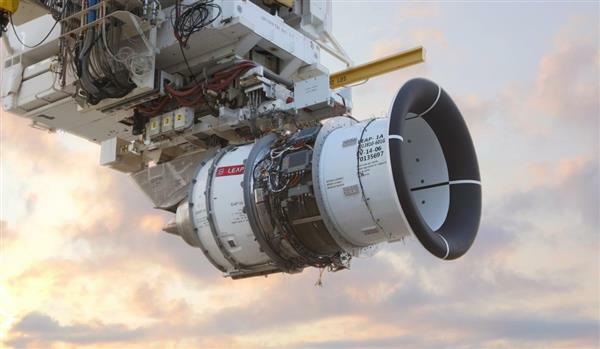 Thanks to the 3D printed superalloy fuel nozzles located on the Twin-Annular, Pre-Swirl (TAPS) combustor, as well as 3D woven composite fan blades and various heat-resistant ceramic composite components, the LEAP-1A is 15 percent more fuel efficient than other engines produced by CFM. It also has a significantly smaller carbon footprint than other aircraft engines, and produces far less engine noise and gaseous exhaust emissions than competitors. The LEAP-1A engines are also expected to require very little maintenance. The engines themselves were delivered two days before the delivery deadline, and have been extensively tested already. The first test flight was held in May 2015, using an Airbus A320neo, with several other planes following in September 2015 and February 2016. So far the three airplanes have together logged more than 285 flights and 800 hours of testing. It’s developer, CFM International, is a 50/50 joint venture of Snecma (Safran) and GE who produces the LEAP engine range for commercial carriers. 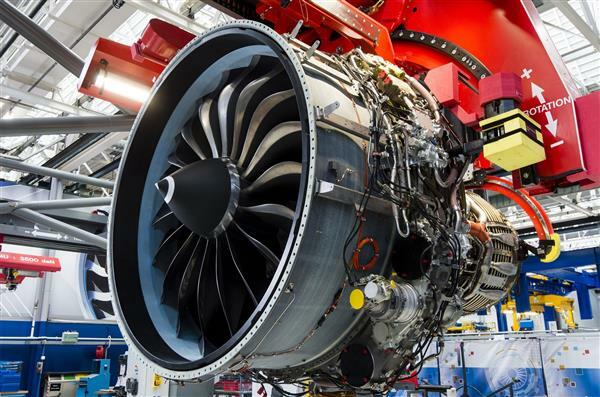 To date, more than 50 companies have ordered more than 10,400 LEAP engines from CFM (valued at $145 billion). Like most of its predecessors from the LEAP line, the LEAP-1A will be used for single-aisle passenger aircraft. According to Airbus, this is by far the largest and fastest-growing segment of the aviation market, with a further 22,900 new single aisle planes expected to be built by 2034 – a massive 70 percent of all new passenger jets. There is thus plenty of growth potential for the LEAP-1A engine. The engines were assembled at the Snecma (Safran)’s facility in Villaroche, France. François Bastin, the executive vice president of CFM International, said that his company was exceptionally proud of the results. “The team has done an incredible job to keep this program on track. The engine continues to perform exceptionally well in flight tests and we can’t wait for our airline customers to introduce it into their fleets,” he said on the CFM website. It is expected that the LEAP-1A engines will be taken into service in just a few months from now, and CFM executive vice president Allen Paxson expects this will go off without a hitch. “We have been working closely with our customers on tooling and training and have been stress-testing our support infrastructure for several months. We expect the LEAP-1A commercial introduction to be one of the smoothest we have ever had,” he concluded.